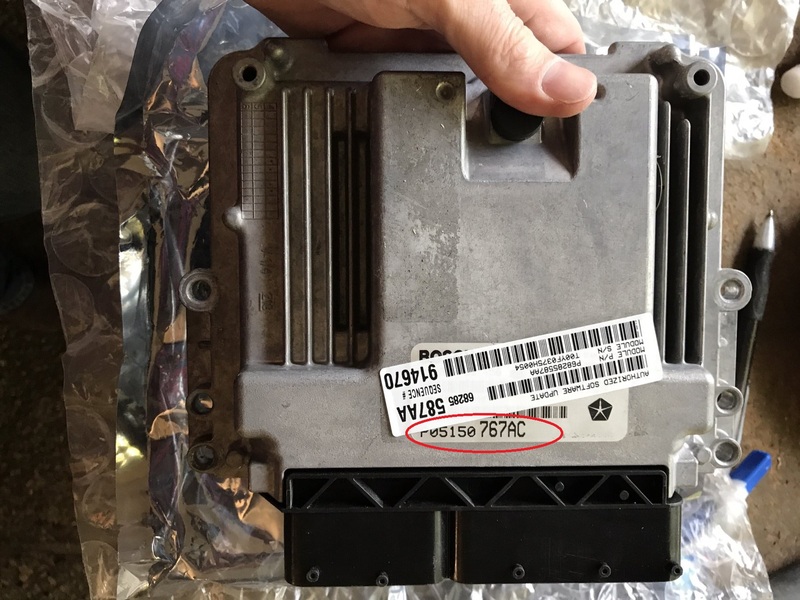 -you email GDE that the used module is coming , and give them the needed info to make it work in your truck . -if you add options you will pay for them . Total in Cdn $$ => $ 1407.42 ==> keeping your stock module . the expensive part is the core from GDE. BETTER THAN $2115 , and this is not fiction , it is a detailed transaction that I witnessed in the spring of 2018. Thanks for the information Kazimodo, yeah I am keeping on eye out for a used one. Also have a call into a scrape yard for an ECM from a wreck, thinking they are probably going to charge $250 to $350 for the ECM then it will be $1445CAN to get it tuned. Your way is still cheaper though. the $650 US for stock module from GDE is the point that breaks our backs in Canada . ( $650 US = +/- $870 CDN , there is the $700 difference )). and the caller was satisfied . 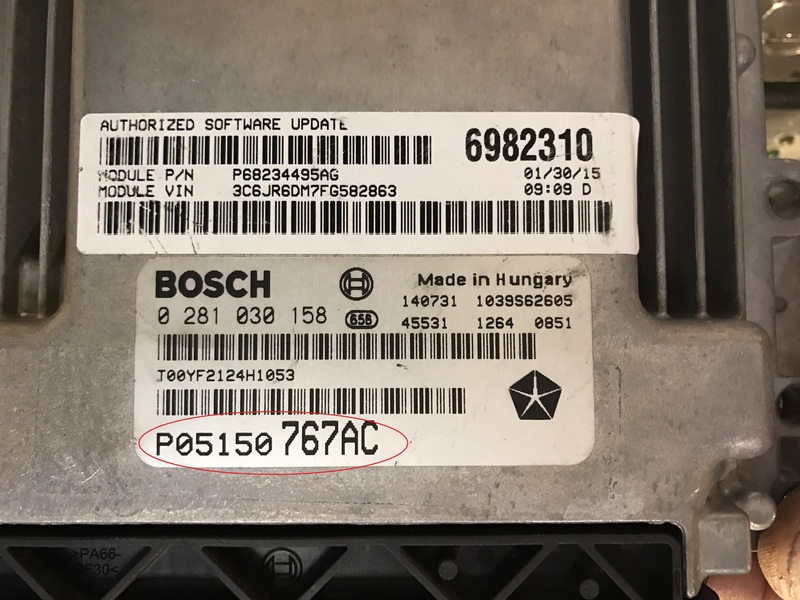 will also work , only important thing is part number :P05150 767AC. some have extra sticker applied to them , but original sticker must say P05150 767AC. I had no idea that the ECM from a Cherokee would work too. Will have to keep looking. Regardless I have to save up the money for the Tune first anyways. Maybe I will get lucky and get a used tune. 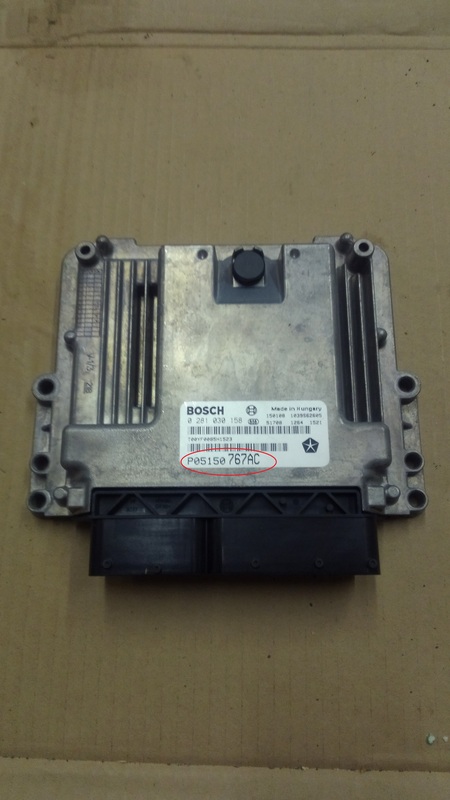 2014-2018 Ram 1500’s and Jeep Grand Cherokee’s 3.0L V6 EcoDiesel engines all use the same base ECM and can be converted from one to the other. 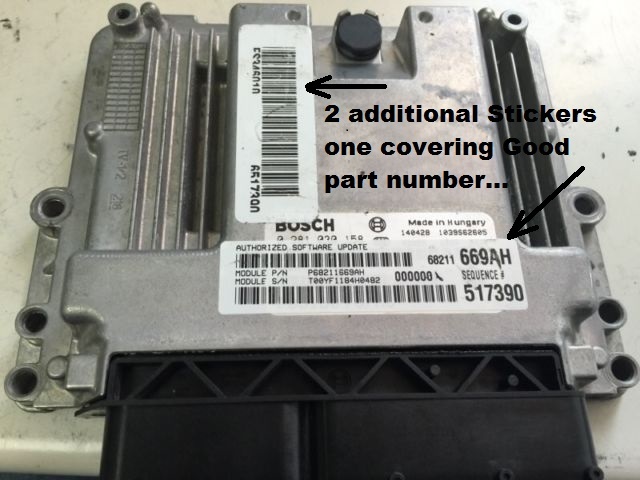 The part number as written on the silver label affixed to the cover will be 05150767AC. Think about getting the DEF delete feature. $50 now will save you from resending the ECM to them a second time. I’m a bit confused. If GDE does a DEF delete option with the Hot Tune, does the DPF remain physically intact? And if DEF fluid is no longer required, how is the DPF cleaned? Perhaps I don’t understand as much about the system as I should. Edit: ok after a little research I see the error of my thought pattern. Diesel fuel is what is used for cleaning the DPF and DEF is injected into the exhaust system to nullify NOx maybe? Last edited by boocoodinkydow; Today at 12:07 PM. to over 1000 F , for +/- 10 minutes . during the regen there is no DEF injected in the SCR , when regen complete Def is injected in SCR again . it is a little more complicated than this , sometimes DEF is not injected , but it is a rough idea of the emission . this is why the GDE option to NOT inject DEF anymore has nothing to do with the DPF. 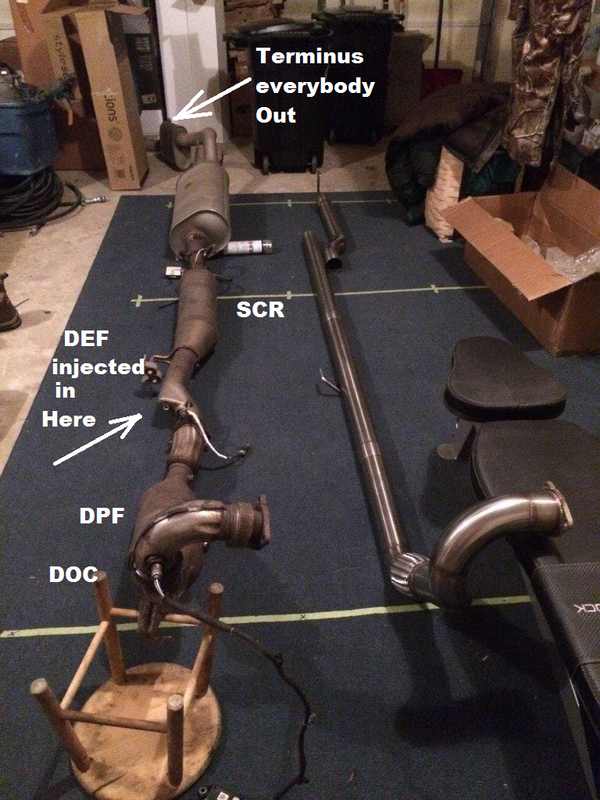 Your confusion may come from the fact that the Duramax and the Powerstroke use a different order . Last edited by Kazimodo; Today at 12:04 PM. GDE and 97hmcs like this. Eco Tune vs Hot Tune?